The EUR/USD currency pair is trying to for a correction towards the previous descending movement; an ascending structure is limited by the level of 1.2960. Today the price may continue moving inside the consolidation channel. Later, in my opinion, the price may break the channel downwards and continue falling down. 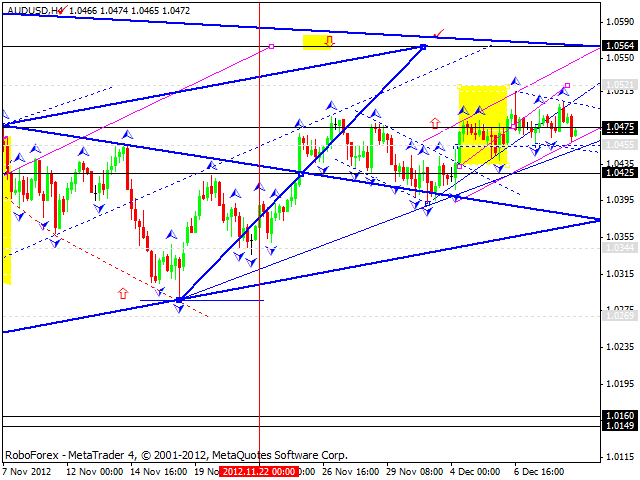 Unlike other crosses, the GBP/USD currency pair is forming an ascending corrective wave. Today the price may reach the target of this wave at the level of 1.6100 and then start forming a descending wav with the target at 1.5960. 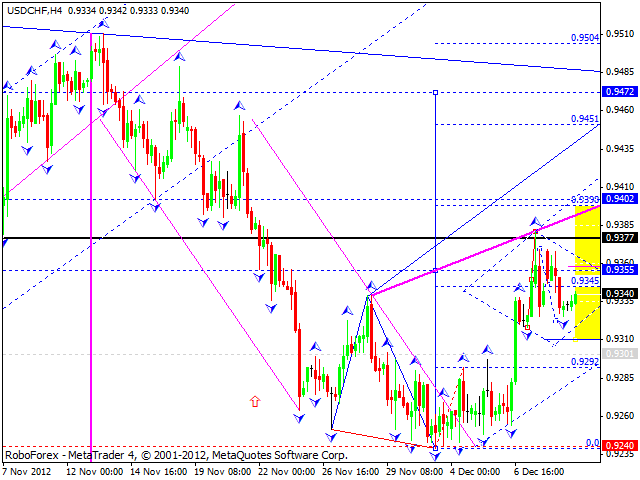 The USD/CHF currency pair is still moving inside a narrow consolidation channel. 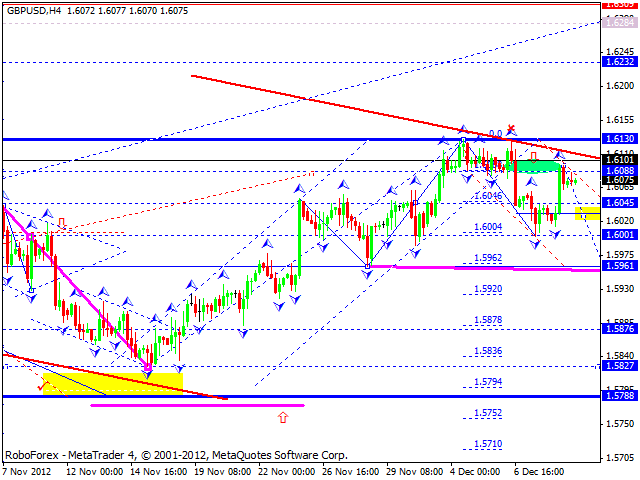 In my opinion, today the price may break this channel upwards and continue growing up towards the target at 0.9470. The USD/JPY currency pair continues forming one more descending structure. It has already formed 2 impulses inside it, and right now is correcting the second one. Today I expect the price to form the third impulse. The minimum is at 81.90, the maximum is at 81.70. 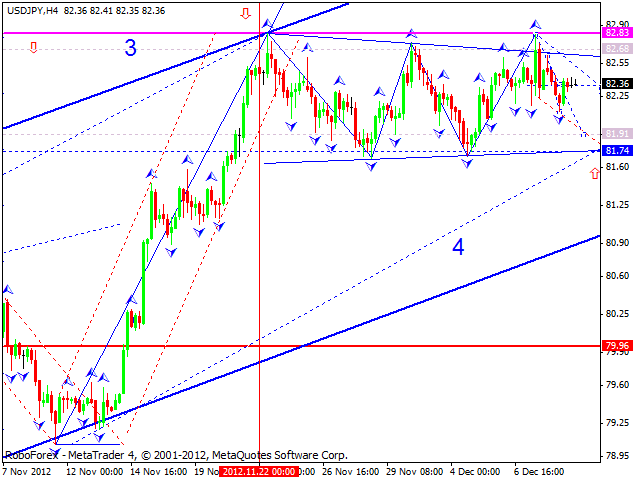 Later the pair may start forming another ascending structure with the target at 83.40. Australian Dollar continues moving near the level of 1.0480. 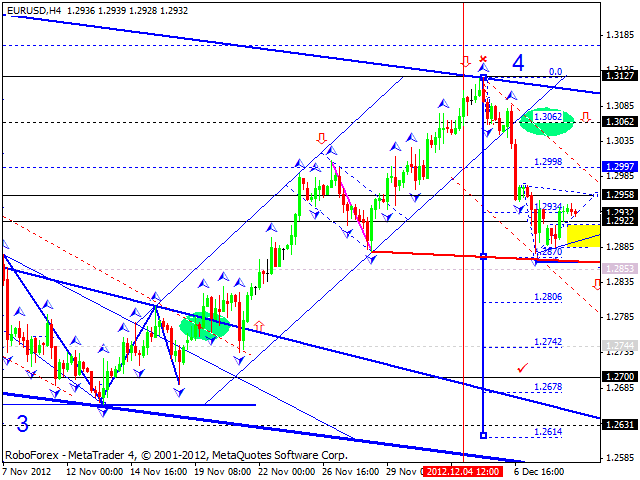 The price tried to reach the target at 1.0520 several times, but failed. Today the pair may start moving upwards again and then return to the current levels. Only after that, in my opinion, the price may form a new ascending structure with the target at 1.0560. Gold reach the maximum target of the growth. Today the instrument may fall down to reach the level of 1700 and then grow up towards the level of 1707. 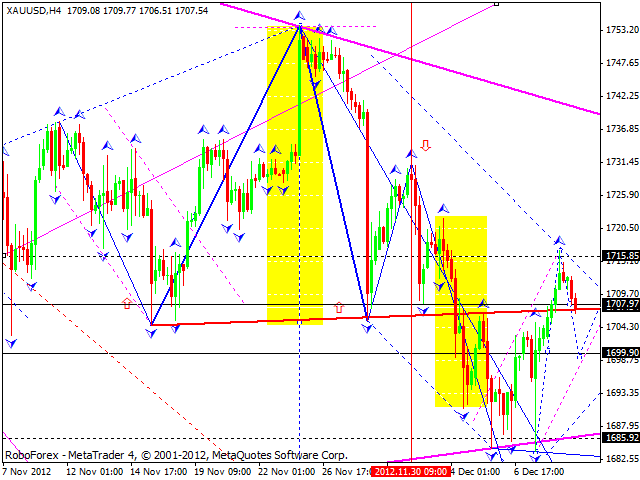 After that, I think the price may continue falling down and reach the target at 1656.